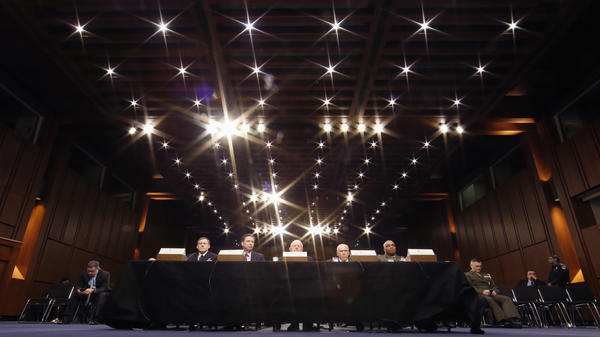 From left, National Security Agency Director Adm. Mike Rogers, former FBI Director James Comey, former Director of National Intelligence James Clapper, ex-CIA Director John Brennan, and Defense Intelligence Agency Director Lt. Gen. Vincent Stewart participate in the Senate intelligence committee's hearing on worldwide threats last year. 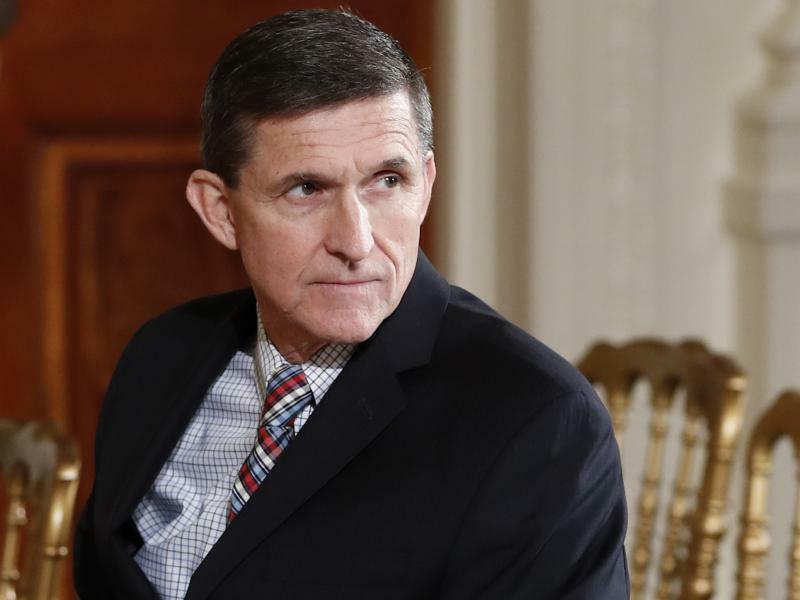 A lot of people wonder why there is such a focus on the Russia investigations, what Trump's campaign did (or didn't do) and whether there was obstruction of justice. Below, we laid out the case for why you should care about those items. "The reason this is such a big deal. We have this big messy wonderful country where we fight with each other all the time. But nobody tells us what to think, what to fight about, what to vote for except other Americans. And that's wonderful and often painful. But we're talking about a foreign government that using technical intrusion, lots of other methods tried to shape the way we think, we vote, we act. That is a big deal. And people need to recognize it. It's not about Republicans or Democrats. They're coming after America, which I hope we all love equally. They want to undermine our credibility in the face the world. They think that this great experiment of ours is a threat to them. So they're going to try to run it down and dirty it up as much as possible. That's what this is about and they will be back. Because we remain — as difficult as we can be with each other, we remain that shining city on the hill. And they don't like it." On Wednesday, the underlying actual thing you should care about is getting discussed on Capitol Hill — some of what Russia actually did to meddle in the election and how the U.S. can try to avoid it in the future. This issue has gotten so steeped in politics, that it's been hard for some in Congress, particularly Republicans, to see the bigger picture. The marquee testimony will come from Jeh Johnson, the former Homeland Security secretary under President Obama. He testifies before the House intelligence committee. Also on Wednesday, the Senate intelligence committee hears from outside experts on what exactly they found Russia did. "Please tell my constituents, my neighbors, why they should care — and not just in Washington, D.C., but in Washington state and Texas and Connecticut and points in between — and why should they care, and why do you care, sir?" The question was posed by Washington Democrat Denny Heck, and it provoked a high-minded response. 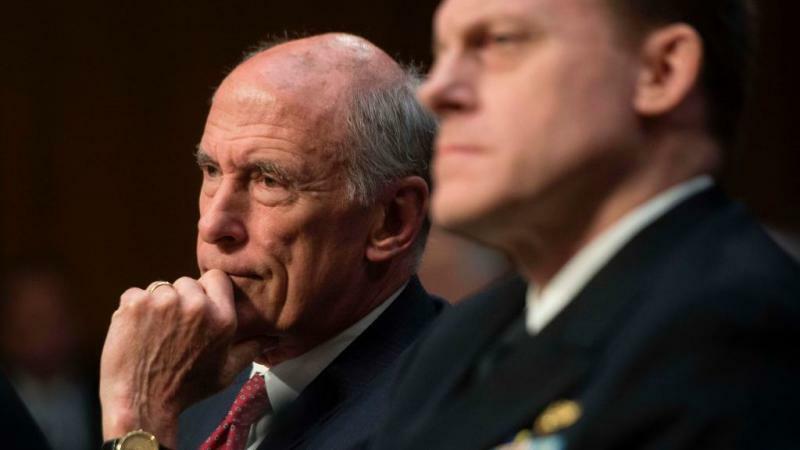 Russia is accused, as Brennan said, of not only trying to influence the election by hacking and releasing emails, but engaging in a full-fledged influence campaign through propaganda to get Donald Trump elected. That's the assessment of the U.S. intelligence community. Not only that, but the FBI is investigating potential collusion between Trump associates and Russia to help in that effort — in Russia's interest. 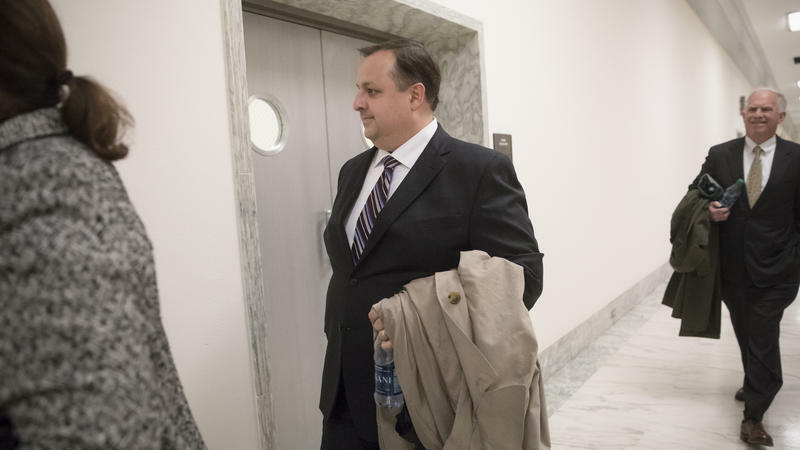 It turns out, Heck also asked Comey and Adm. Mike Rogers, the director of the National Security Agency and head of U.S. Cyber Command, the very same question at a hearing back in March. "I don't think it's in the best interest of our nation for any external entity to attempt to manipulate outcomes, to shape choices. That should be the inherent role of a democracy. 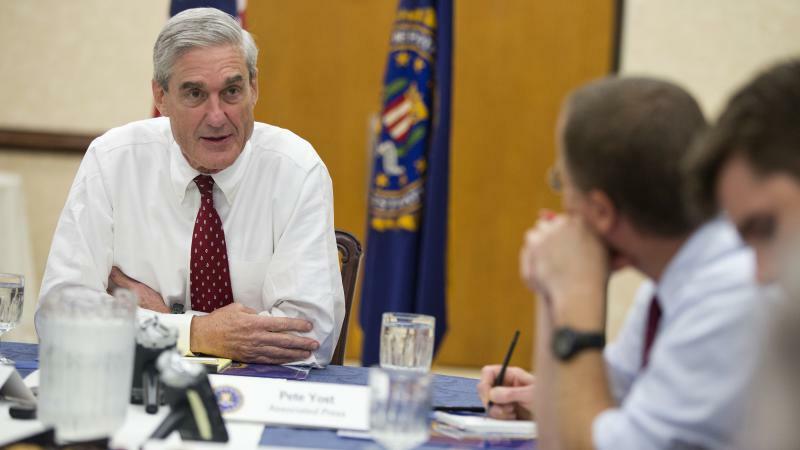 The investigation we're going through, I think, is a positive in the sense it'll help illuminate to all of us, regardless of party, what are the implications here and what does it mean for us, because I think our conclusion, and that of the intelligence community broadly here, is this — absent some change, this behavior is not likely to stop. Absent some change in the dynamic, this is not likely to be the last time we'll be having these discussions about this kind of activity, and I don't think that's in anybody's best interests for us as a nation." "Well, like Adm. Rogers, I truly believe we are a shining city on a hill to quote a great American, and one of the things we radiate to the world is the importance of our wonderful, often messy, but free and fair democratic system and the elections that undergird it. And so, when there's an effort by a foreign nation-state to mess with that, to destroy that, to corrupt that, it's very, very serious — threatens what is America. And if any Americans are part of that effort, it's a very serious matter. And so you would expect the FBI to want to understand — is that so? And, if so, who did what? 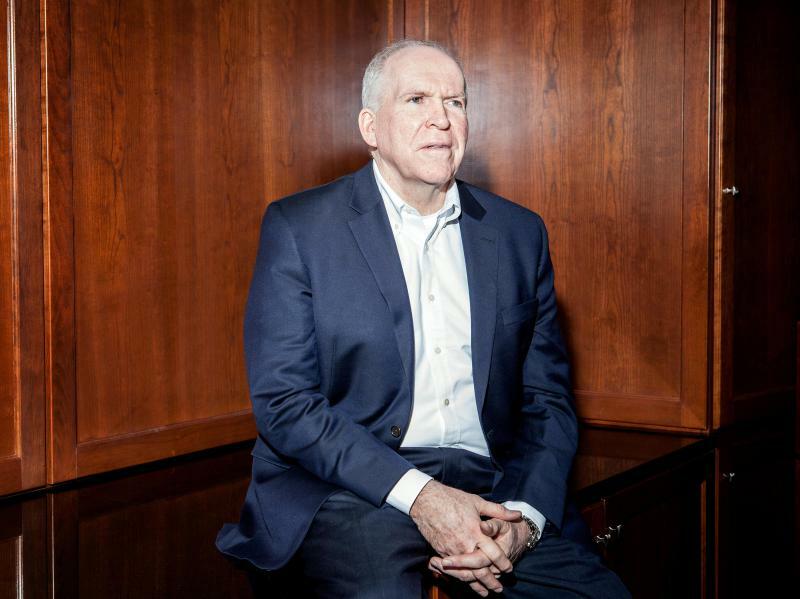 Former CIA Director John Brennan testifies Tuesday — on Russian meddling in the 2016 presidential election and Russia's use of "active measures" — before the House Intelligence Committee. Brennan is also expected to be questioned about the many leaks regarding national security issues since President Trump took office.